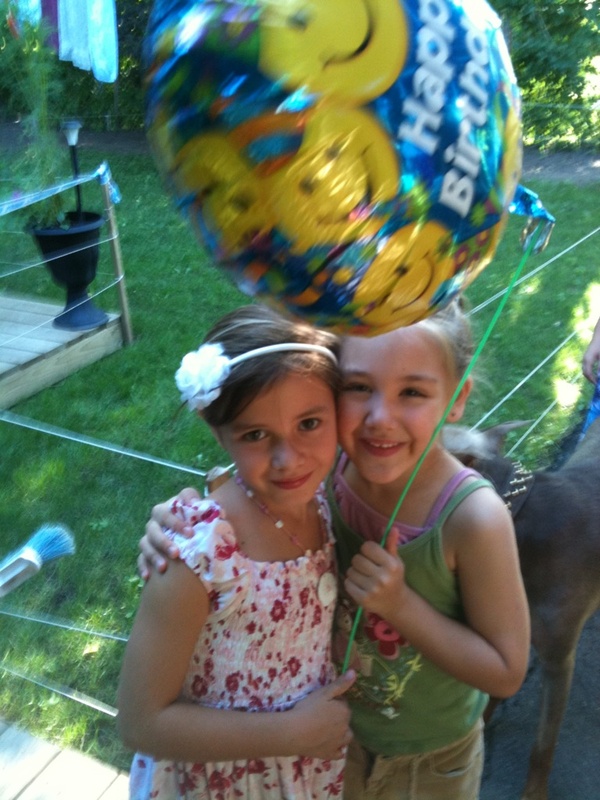 Somehow we pulled off another birthday party, dd turned six years old today! We spent the morning cleaning and making sure everything was ready, Hubby went to get the cake. 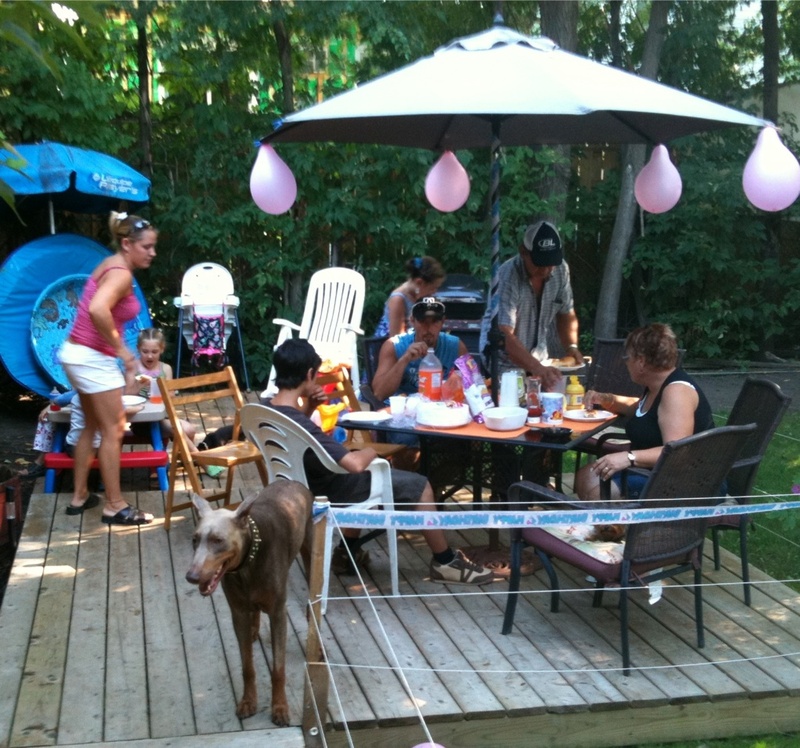 Around 2-3pm everyone started arriving, chit chatted and had hot dogs. The gifts were given, dd got nice new outfits from her grandparents & auntie/uncle. 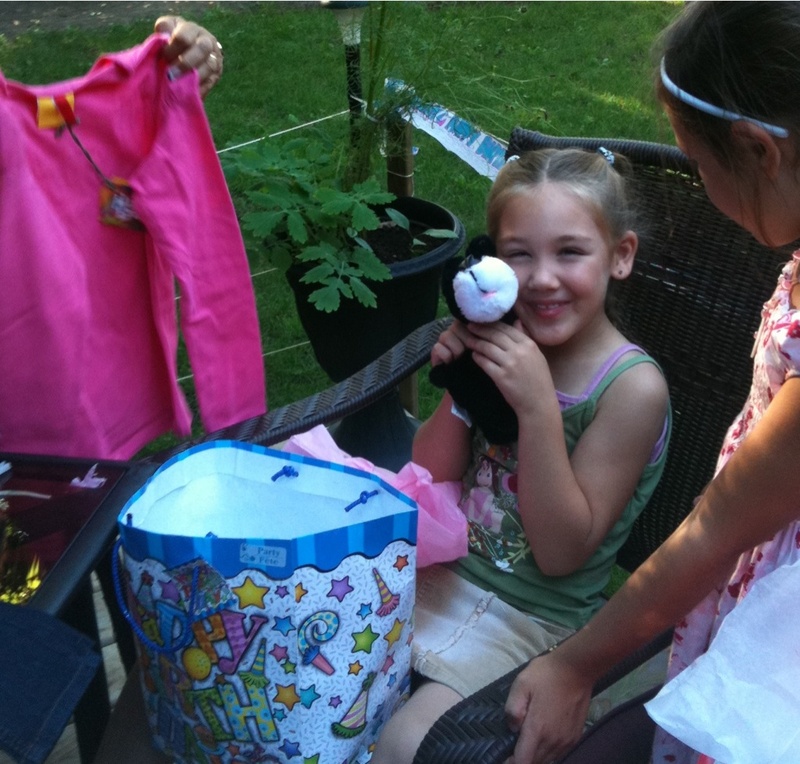 She liked the clothes and she was totally not expecting the gift we had saved for last. 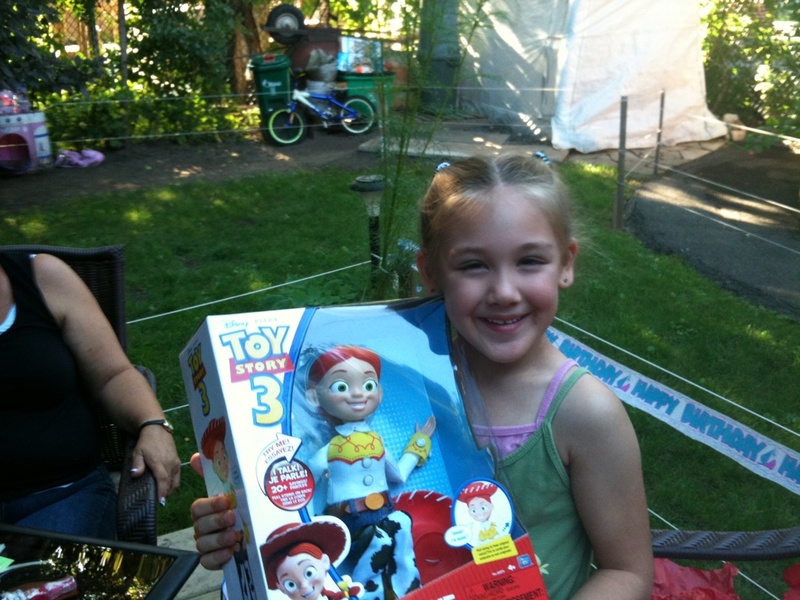 She finally got the Toy Story 3 talking Jessie doll she's been begging us for months to get her. After gifts we had the cake. Hubby chose a triple chocolate cake - it was SO good! Mmmm of course anything chocolate is awesome! "This was the best birthday ever" is what she said after everyone had left. I'm happy, no matter what there was a smile on her face almost all day. Proud of my little girl. 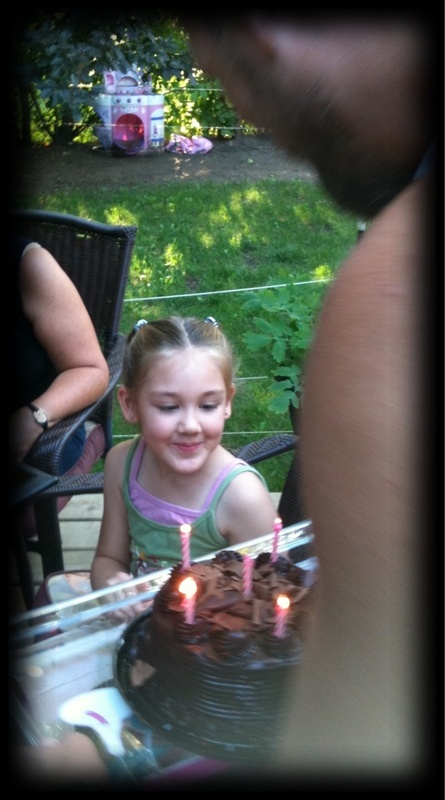 Happy 6th Birthday sweetheart!